Permanent Vacation, the fourth in the CW (Candace) McCoy series of crime novels, goes on sale today, a week earlier than expected. Welcome news, given the short time left before the holidays. Published by Allusion Books, the work is available from Amazon, Apple Books, Barnes & Noble, Kobo and Smashwords, as well as by request at bookstores everywhere. Readers new to the series can view all of the books on the Amazon author page. And for those who enjoy original artwork, here’s a first look at the full cover. Water, water everywhere and so many places to build. 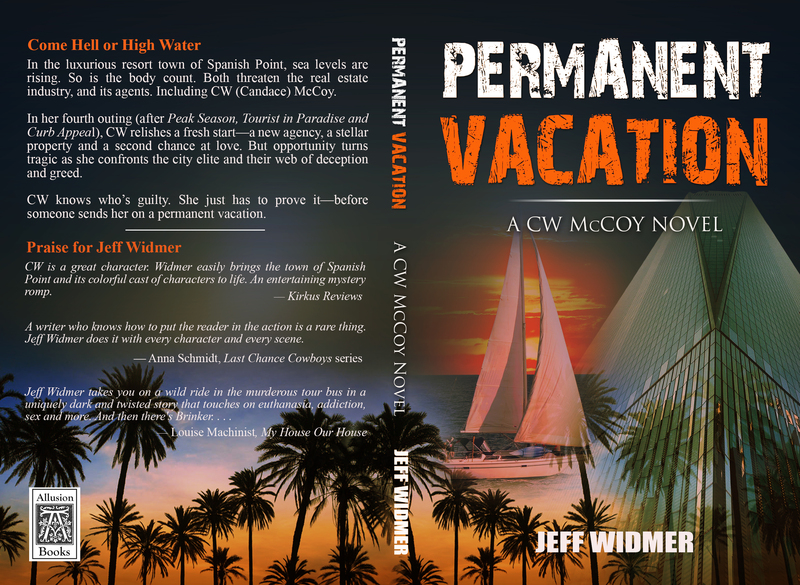 Permanent Vacation, the fourth in the CW McCoy series of crime novels, may be fiction but it deals with the very real issues of super storms and coastal flooding–an issue even inland locations faced during this hurricane season. The launch date is Dec. 12 but you can preorder the ebook from Amazon, Apple Books, Barnes & Noble, Kobo and Smashwords. 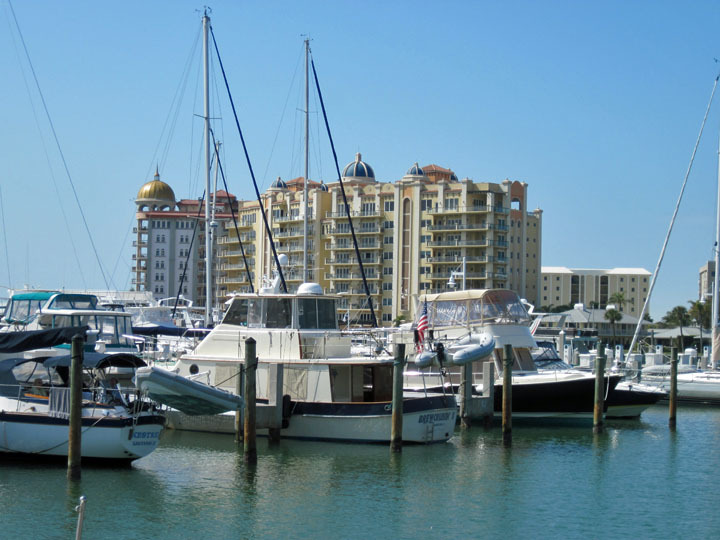 Florida’s detective turned real estate agent returns to determine if you really can fight city hall. In the tony beach-side town of Spanish Point, CW (Candace) McCoy tackles a crime waves that’s rising faster than the tide. But that’s not her biggest dilemma, as trouble comes in threes. Will she keep her job? Can she choose between Tony and Mitch? And will she ever see Walter again? 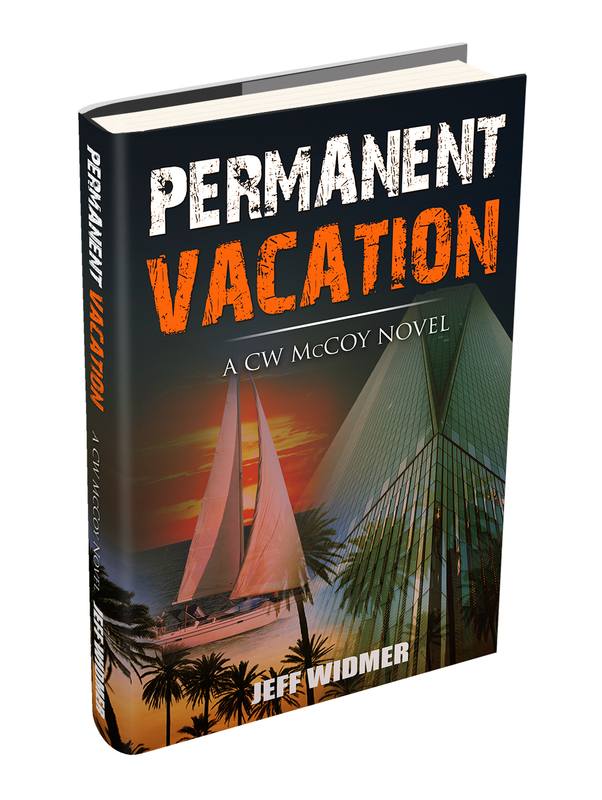 Permanent Vacation, the fourth in the crime series, launches Dec 12, but you can preorder the ebook from Amazon, Barnes & Noble, Apple Books, Kobo and Smashwords. Location, location, location. You hear it all the time in real estate. The tagline is just as important in fiction. And appropriate, given that the lead character in the CW McCoy series of crime novels is a woman who sells real estate. As a transplant, I’m especially aware of it. 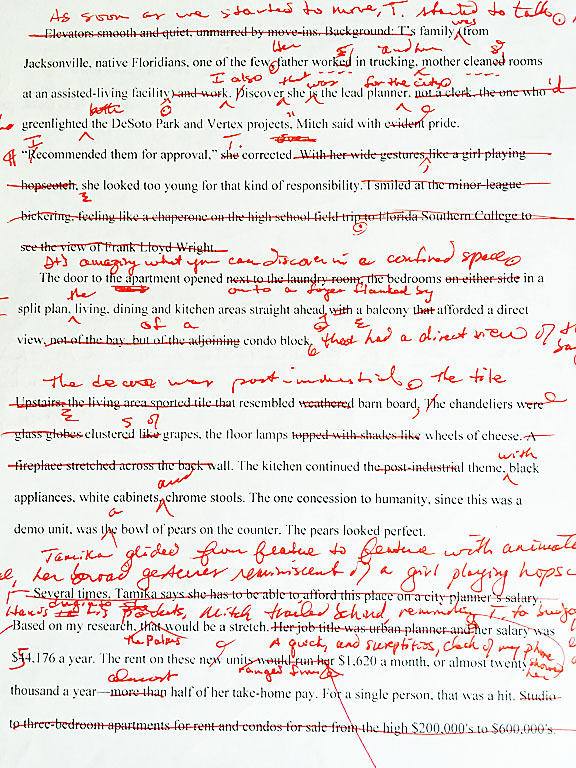 That leads to a question I’ve asked since I began writing novels: just when does setting become a character? When does location move from background to foreground? Readers from Pennsylvania to Florida have called out locales they recognize in both the McCoy and the Brinker novels. Even with names altered to simplify and protect, those locations seem to resonate with them. 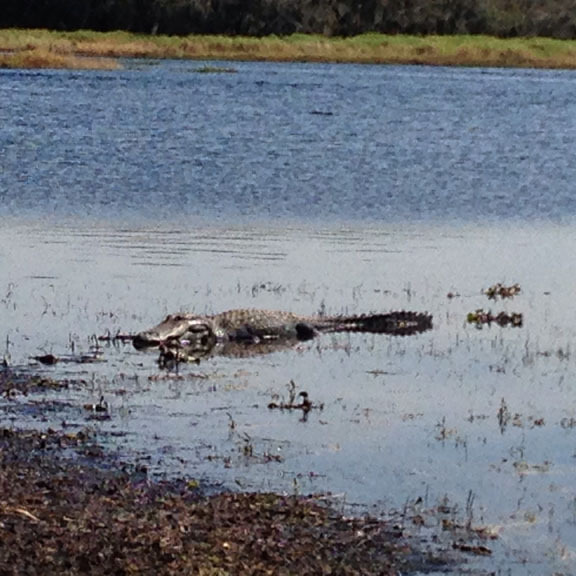 In the meantime, I hope you enjoy these scenes from Florida’s Gulf Coast, where the sun shines on the good and bad alike. Jeff Widmer is the author of five novels and three books of nonfiction. You’ll find his Amazon author page here. 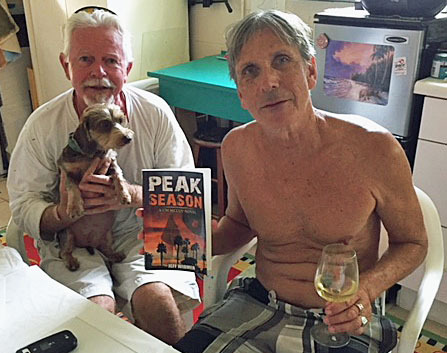 My wonderful friend and fellow writer Jeanne Johansen sent me this photo of two members of her husband’s book club reading Peak Season on Florida’s Treasure Coast. Peak Season marks the first of a trilogy of crime novels featuring real estate agent turned investigator CW (Candace) McCoy. You can find it and the other novels in the series at Amazon, Barnes & Noble, iTunes and Kobo, with the audio version at Audible. Have a photo of you or your friends reading a CW or a Brinker novel? Feel free to send the image to editor (at) allusionbooks (dot) com.